This rose is holding its own in the neighborhood’s yard while a big remodel is going around it. To see more flowers go to Flower of the day post yours there too in the comments. This entry was posted in flowers, Photography, Roses, Visions and tagged flowers, Photography. Bookmark the permalink. 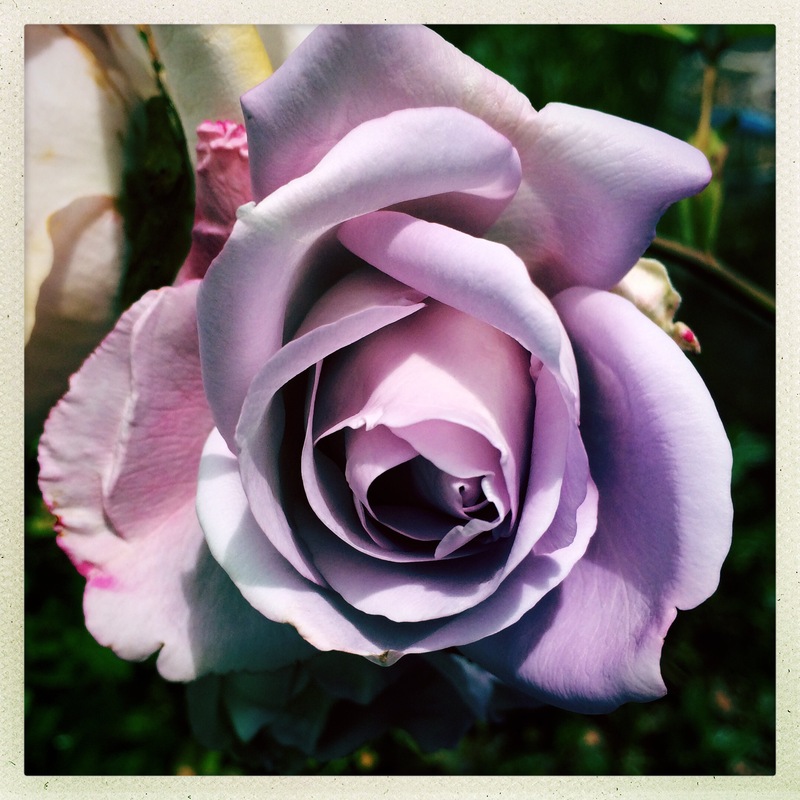 Wonderful photo of this rose. Nice photo, Carol. We have one of these in our backyard and they are one gorgeous rose bush.